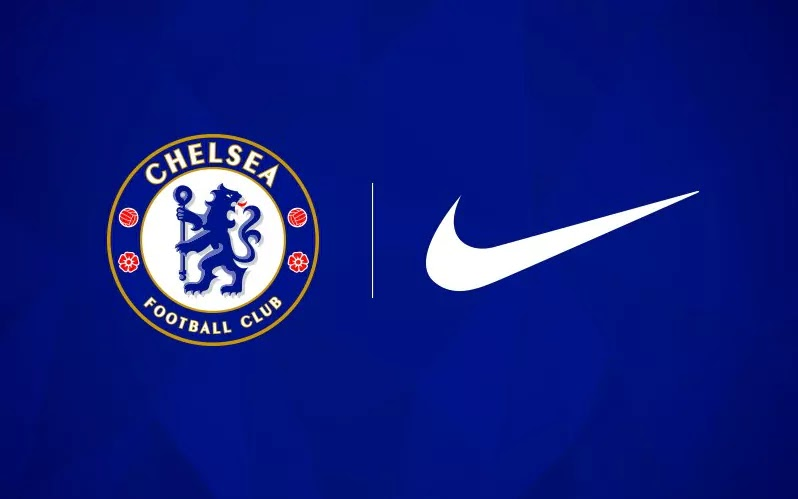 Chelsea has signed a new kit deal with US sportswear giants Nike, in an agreement which marks the largest commercial deal in the club's history. Nike will provide the London club's kit from the 2017-18 season, after the Premier League team said in May it was ending its Adidas deal six years early. The deal is reported to be worth £60m a season for the next 15 years, but the club did not confirm any cash figures. Chelsea said it was an "incredibly exciting and important deal" for it. Nike will produce strips for the first team, academy and ladies teams, as well as replica kit and clothing for the club's fans. Like most large Premier League clubs Chelsea is looking to expand its fan, and commercial, base into areas such as East and South East Asia, and also North America. Chelsea director Marina Granovskaia said: "We believe Nike will be able to support our growth into new markets as well as helping us maintain our place among the world's elite football clubs." The Stamford Bridge club's deal with Nike is believed to be worth double its previous deal with Germany's Adidas, which was worth £30m a season. Rivals Manchester United's have the most valuable Premier League kit deal, which it signed with Adidas in July 2014 and is worth £750m over 10 years.